We are delighted to present a selection of images from a recent film shoot from artist Shaun Fraser. 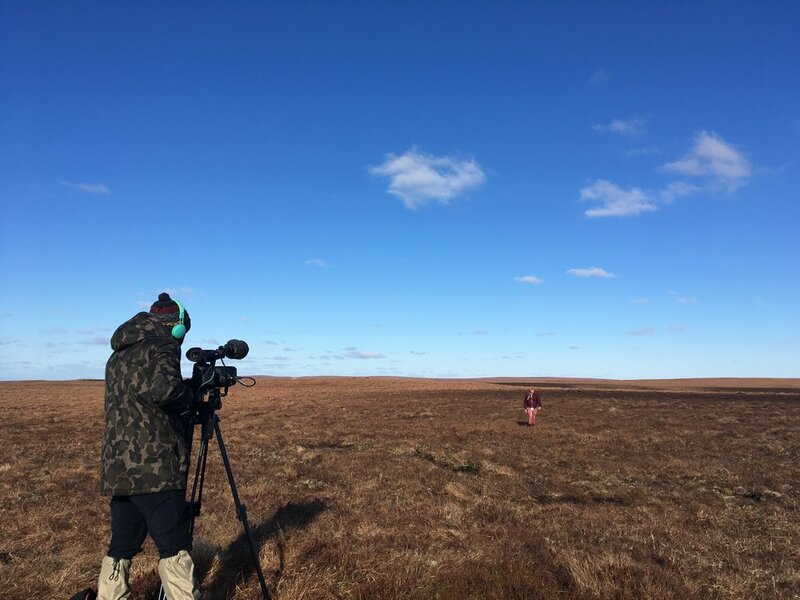 The shoot took place up in the Flow Country of north Sutherland, in the largest blanket peat bog in Europe. The final result is expected to be showed in January 2019 at No 20.